If you want to get One Grip Higher… you need to deliver the goods! 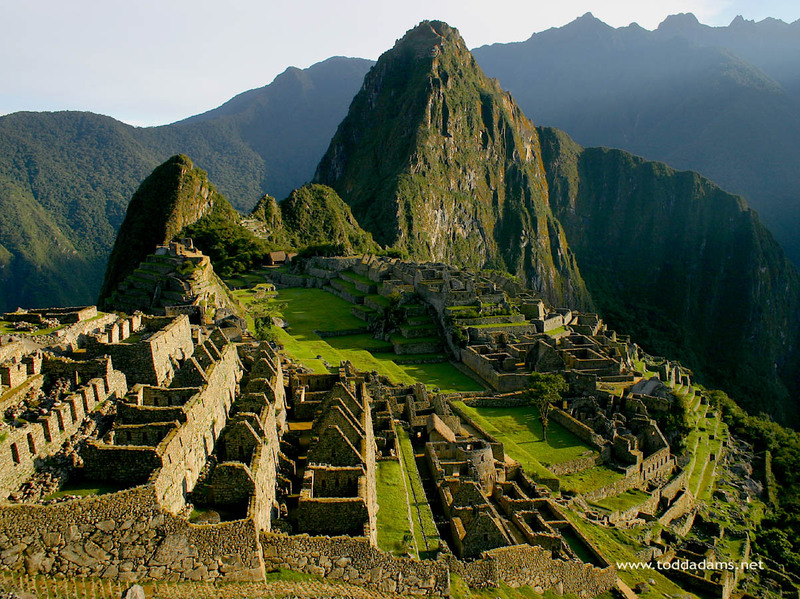 A few years ago, Jenny (my beautiful wife) and I traveled to Peru to visit some missionary friends and see Macchu Picchu, the enigmatic and beautiful ruined city nestled in a remote region of the Peruvian Andes. We planned every part of the trip weeks in advance and thoroughly enjoyed the entire adventure. Knowing we would be coming out of the mountainous jungles sweaty and exhausted we had reserved a room in a really fancy hotel in the capital city of Lima. The cost was high for Peru, but the pictures online showed a roof top jacuzzi, surrounded by beautiful foliage, overlooking the city. We arrived late at night, absolutely exhausted… I was ready to put on my swimming shorts and hit the roof. Jenny suggested we scope it out first. I’m glad we did. We climbed seven stories to the roof, and found an empty hot tub, with nothing resembling green plants and a lot of concrete. There was no romantic view of the skyline. This hotel did not deliver the goods. I will never stay there again… okay, I will likely never be in Lima again, but the point still stands. Our interactions with collegues, friends, strangers and acquaintances can often be like my experieince in Peru. We can be true to who we are and deliver the goods in every interaction, or we can fail miserably, like the hotel in Lima. Here’s the deal, the Hotel was actually pretty nice. But we will always remember that they lied to us. Everything you say must be 100% true. Everything you do must be 100% true. Don’t promise a rooftop spa… if you don’t have one. People will ultimately like you better and be influenced by you more if you don’t oversell. Undersell Yourself… and then deliver! The next time your boss/teacher/friend/parent/collegue asks you to for help on a project, make it look better, finish it earlier and be just a little more thorough. Give the Credit Away… The next time you are tempted to exaggerate a story or accomplishment (if you are like me it will be within a few hours), bite your tongue and give someone else the credit. People don’t want to be impressed by what you say, they want to know they can rely on who you are! Live that out today and you will be One Grip Higher!